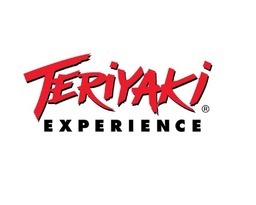 Indulge in the fresh and healthy Asian inspired cuisine at the Teriyaki Experience. Fast food doesn't normally come this healthy, fast, or as full of flavour. Enjoy the fresh, delicious ramen soup, noodles, dumplings and more when you take a break from shopping at CF Fairview Pointe Claire.